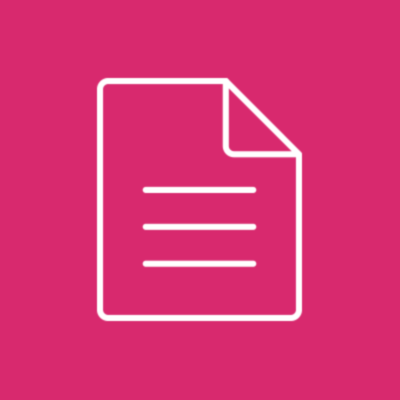 The purpose of ASAUDIT is to promote and advance the use and support of computing. ASAUDIT strives to promote professional skills and conduct in university ICT management and to serve as unitary voice for the South African Higher Education IT profession. ASAUDIT also provides mutual support mechanisms to its participating members by encouraging development and application of standards and best practices through the sharing of expertise among members and colleagues in organising informative events. Attie Juyn matriculated from the Florida High School in 1973, and after compulsory military service, enrolled at the PU for CHE in 1976 for the B.Juris degree, which he completed in 1978. 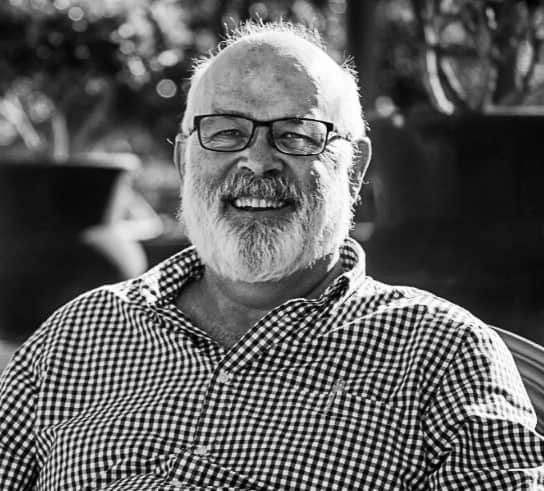 He started his career at the Potchefstroom City Council in 1979, where he was selected as member of a team to implement and operated the Council’s first computer for business systems. In 1982 he accepted a position as programmer at the PU for CHE’s Computer Services Department, where he progressed through various positions, and later specialised as database administrator. During this period he completed the Diploma in Datametrics at Unisa, and studied MBA part-time at the PU for CHE from 1987-1991. In 1990 he decided to broaden his experience, and joined a software development company as consultant, and gained valuable experience in the private sector at companies such as BP, Unilever and Sasol. In 1992, he decided to return to the PU for CHE, where he again worked in various roles in the Information Technology Department. In 1997 he was appointed as Deputy Director of Information Technology and –Management, and in 2000 he was appointed as Director. After the merger, he was appointed as Institutional IT Director, and subsequently to Chief Director Information Technology, a position he still holds. Under his leadership the NWU’s IT infrastructure, systems and services have progressed to a leadership position in South Africa. He has also played a leading role in the higher education sector. He has acted as chair of the Association for SA University Directors of Information Technology for the past three years. 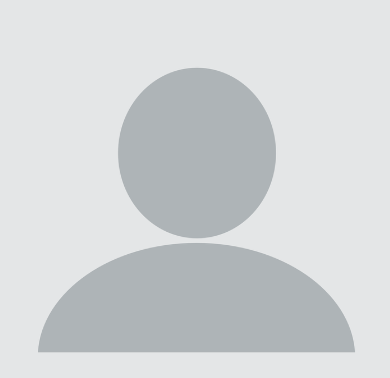 He was a board member of TENET, as well as director of OPENCOLLAB and Extended Campus Technologies. He plays a leading role in the establishment of a South African Kuali community. He is now the CIO of Stellenbosch University. 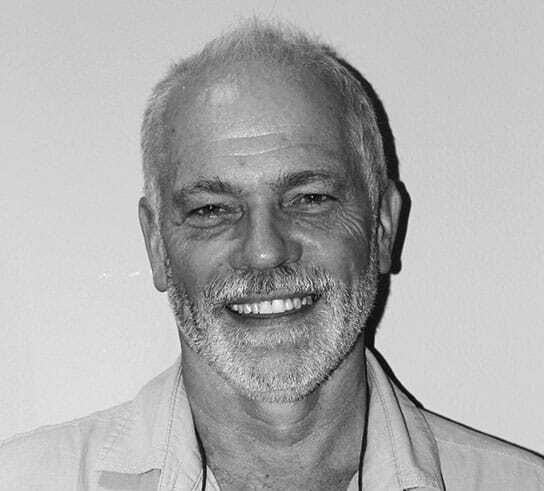 Lawrence Blanckenberg has been the Head of IT at the newly-established Sol Plaatje University in Kimberley since it began operations in 2014, responsible for guiding technology strategy through construction into operations. He also serves as Acting Director of Facilities, responsible for all services and the built environment. He was born and raised in Kimberley, and matriculated from Kimberley Boy’s High School. He graduated from the University of the Free State with a B.Sc. Honours Degree in Computer Science, and also holds an MBA from UCT’s Graduate School of Business. After a period as a software developer he took up as a position as the IT Services Manager for the newly established National Institute for Higher Education – Northern Cape in November 2003, and has subsequently spent most of his career in the Higher Education sector. 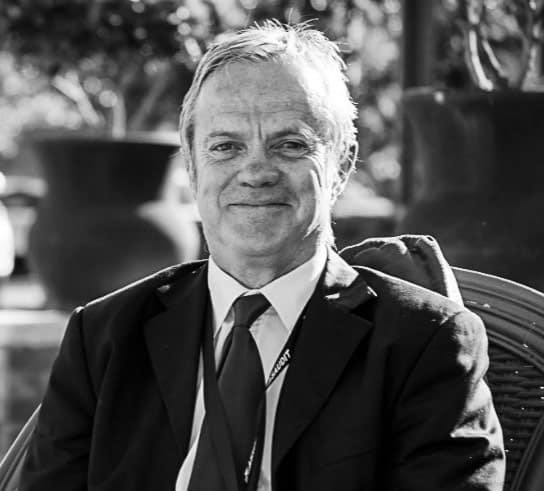 Boeta Pretorius is the Chief Director of IT at the North-West University. He services more than 64000 students on three campuses, 300kms apart and 63 learning centres spread across South Africa. The NWU came into being on 1 January 2004 as part of the transformation of the HE landscape. 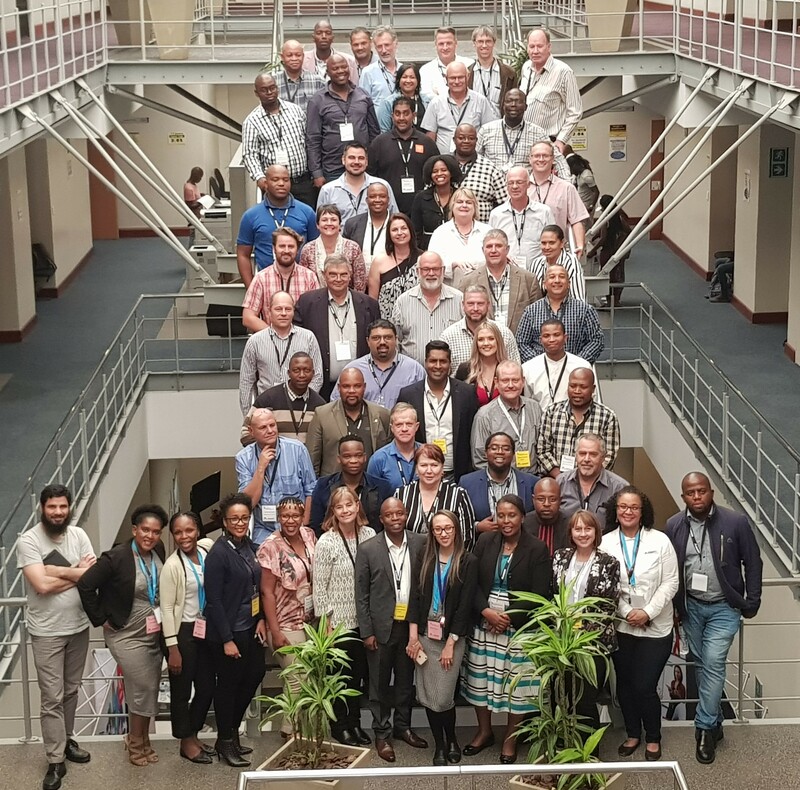 The NWU is going through a restructuring again and the IT department has now grown to a staff compliment of 190 with three new direct responsibilities namely electronic services, library information systems and audio/visual. He started his career as a junior lecturer in Computer Science, but soon moved to the then Computer Services department as a programmer. He was appointed as Manager of one of the divisions and became director of Academic Solutions a few years ago. Boeta has a passion to drive IT towards enabling the core business of the university and position IT as a strategic partner to realise the success model of the NWU. He holds a MSc Computer Science degree from the Potchefstroom University for Christian Higher Education. In his personal life he is a keen athlete and still does the Iron Man competition at a senior age. 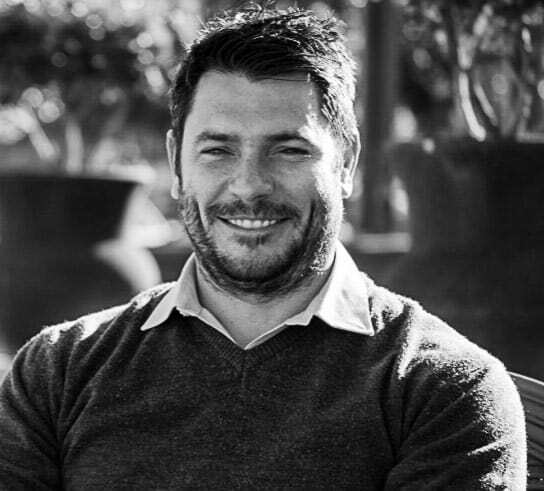 Dr. Christian Johl holds a National Higher Certificate for Technicians from Pretoria Technikon, a Diploma in Data metrics from UNISA, Programme in Enterprise Management from Stellenbosch University and an MBA from the Netherlands Business School. He also holds a PHD from Nelson Mandela Metropolitan University in ICT Governance. His career started in 1976, as an engineering assistant at Transnet’s Signals and Telecommunications division. 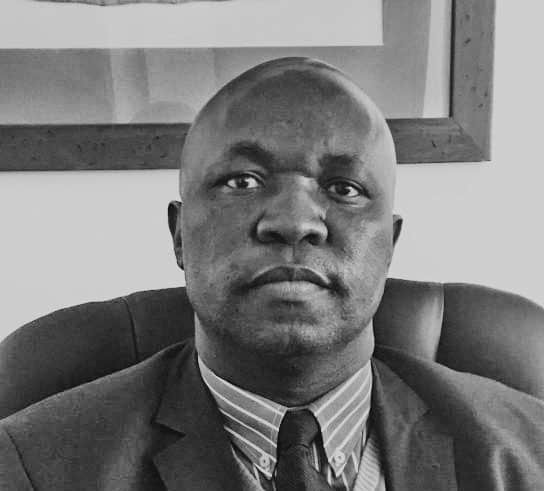 He progressed through Transnet, leaving the company in 1997 to join Border Technikon (WSU) as its Information and Communication Technology Director. He joined the University of Fort Hare in 2008 as it’s CIO. Dr. Stanley Mpofu is the Chief Information Officer (CIO) of ICT at the University of the Witwatersrand. His work background covers starting as a Lan Administrator at Datavia a Transnet ICT Company through to network Administrator for Arivia.kom (Eskom, Denel and Transnet ICT companies combined) in 8 years. He then left to join Eskom as a Project Manager and rose through the ranks to programme Manager, PMO Manager and as an Executive Band in a Senior Manager Information Management role in 15 years. He then left to join Wits as a CIO in 2017. Dr Mpofu’s qualifications range from technical (A+, MCSE,) and managerial (Project Management and a Masters in Commerce) then a Ph.D. obtained at Wits in 2010. He is very comfortable with developing and driving Strategy, ICT Leadership, Governance, Ethics, Mentorship and Executive requirements. Wits ICT services more than 37000 students and 6000 staff members across over 400 acres in Parktown and Braamfontein in its five campuses. There is also more than 22 residences and over 35 hospitals that use ICT facilities across the Gauteng, North West and Mpumalanga Province in South Africa. Wits is more than 90 years old and has become a well-known institution worldwide, ranking as one of the top universities in Africa. Wits also has a heritage site in the Cradle of Humankind and is home to a variety of museums, theaters, Institutes and Nobel Prize Laureates. WITS ICT is currently focusing on making the University IT savvy while creating an appropriate Network Infrastructure to allow the future Eco System in the Digital state to operate optimally. 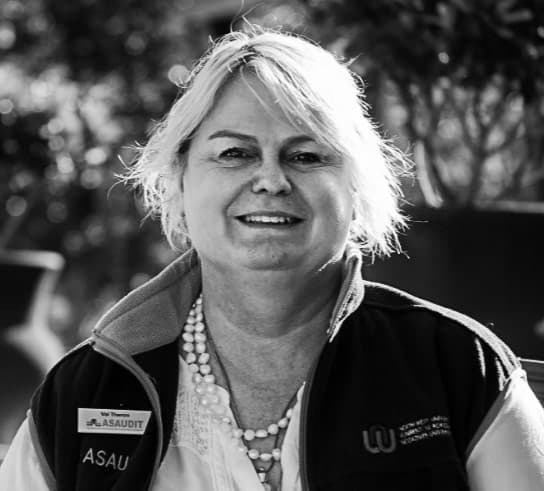 Val Theron is the General Manager of ASAUDIT and has been with the organisation since inception and is based in Cape Town. 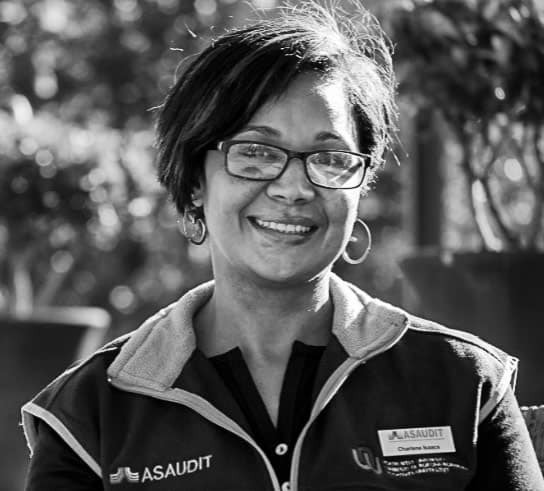 She is responsible for running the ASAUDIT office on a day to day basis as well as coordinating and managing various projects and activities that are of benefit to the Higher Education Information Technology sector in South Africa. She started her IT career in 1989 as a developer and worked in the insurance industry before entering into higher education in 1998. Since then she has been managing SMEs in the sector or consulted directly to a number of universities. She serves on various committees representing the twenty six public universities of South Africa, including the Central Application System Technical Committee run by the Department of Higher Education and Training and the second Rural Campus Connectivity Project Steering Committee run by Universities South Africa (formerly HESA). 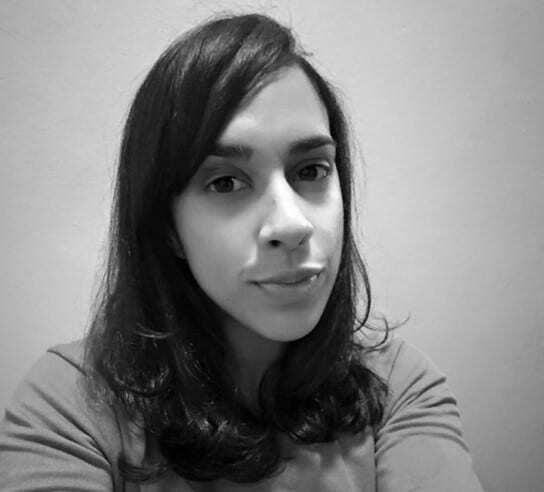 Charlene has been with ASAUDIT since May 2015 and is currently in the project coordinator role. She is responsible for coordinating projects such as the bi-annual meetings held in Autumn and Spring, the technology event in June, skills development courses and various other projects for the benefit of the ASAUDIT community. Cindy has been with ASAUDIT since July 2017 and is currently in the admin assistant role. She is responsible for the day to day administrative requirements of the ASAUDIT office.